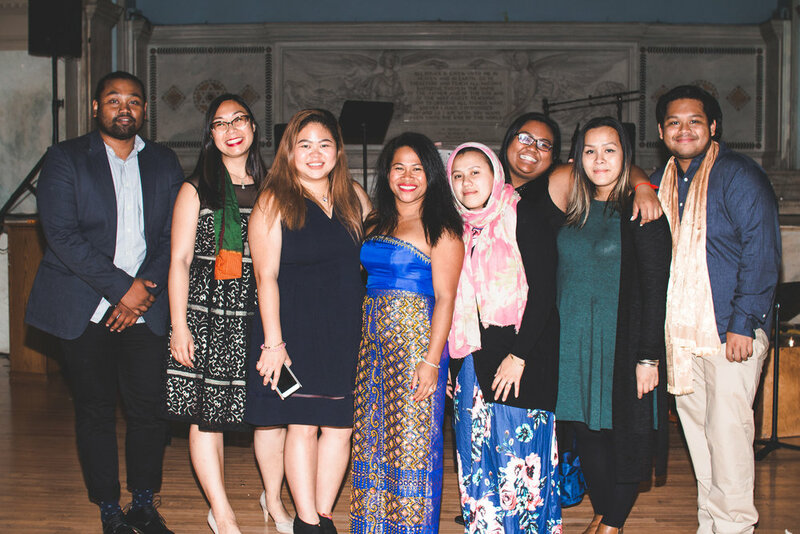 Mekong NYC aims to improve the quality of life of the Southeast Asian community in the Bronx and throughout New York City by achieving equity through community organizing and healing, promoting arts, culture, and language, and creating a safety net by improving access to essential social services. 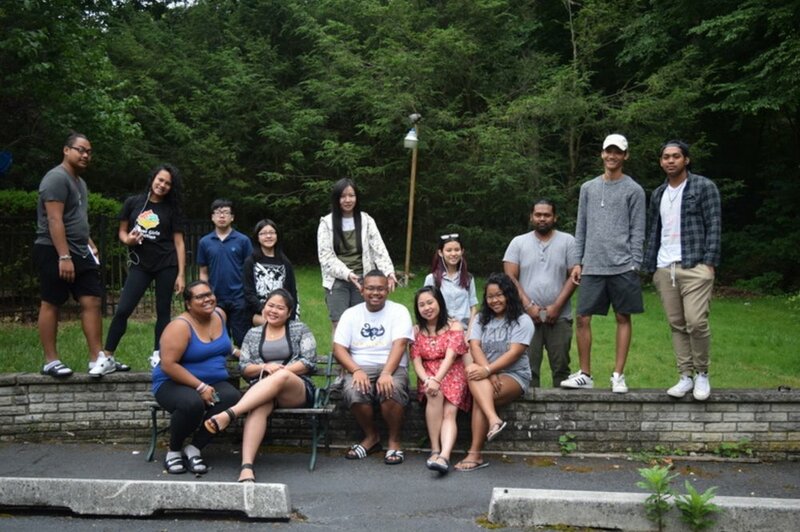 The Southeast Asian community in the Bronx primarily consists of Cambodian Americans and Vietnamese Americans. Mekong NYC is where history and culture are valued and learned, where history and culture are living, where people’s needs are met, where people are united through struggle, and where the people feel liberated. We also have internships and volunteering opportunities. Interested in applying? Please email us at info@mekongnyc.org.